The Spray Beach real estate market had a strong 2018. In total there were 12 transactions of all property types including single family homes, condominiums, multi-family homes, vacant land and commercial real estate. The average price of a single family home in Spray Beach was high at over $1,300,000 thanks to some larger sales. 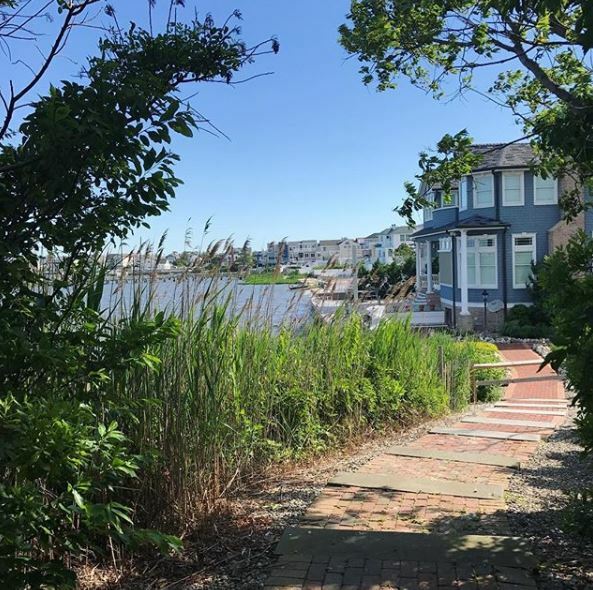 While this is a little lower than 2017, it is still higher than the average single family home price in the Long Beach Island real estate market. single family homes, condominiums, multi-family homes, vacant land and commercial real estate. The Spray Beach real estate market was one of the few that showed an increase in the number of homes sold in 2018. Many other markets were down but things in Spray Beach increased. 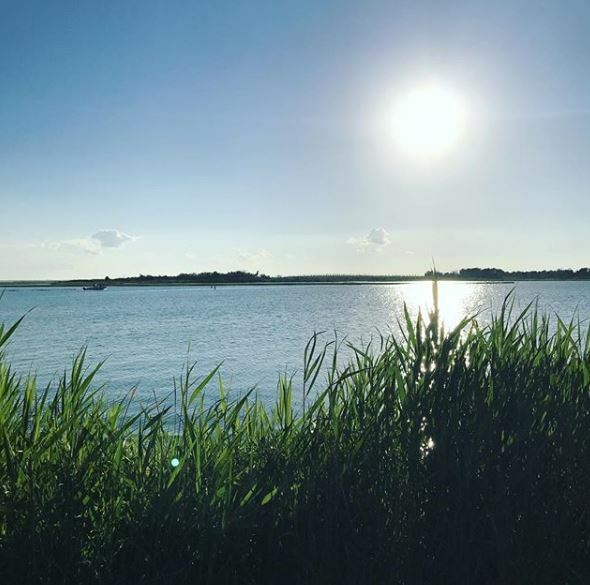 Overall the future of the Long Beach Island real estate market looks strong for patient and disciplined buyers. 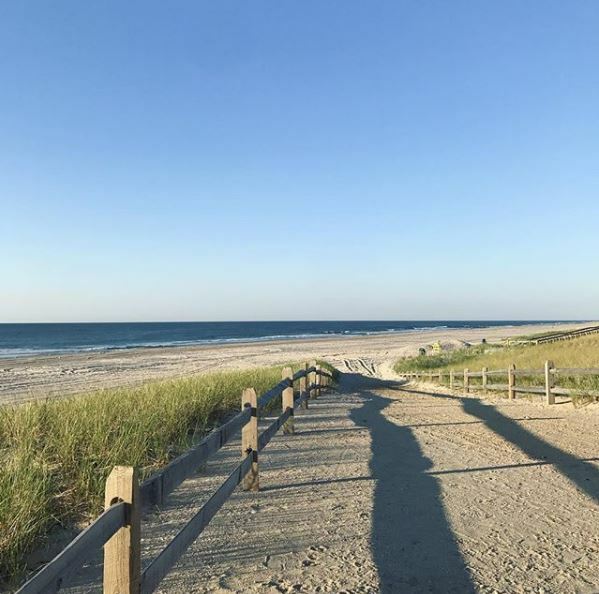 For more information about Spray Beach Real Estate Sales 2018 or about buying, selling or investing in the Long Beach Island real estate market, please do not hesitate to contact me.